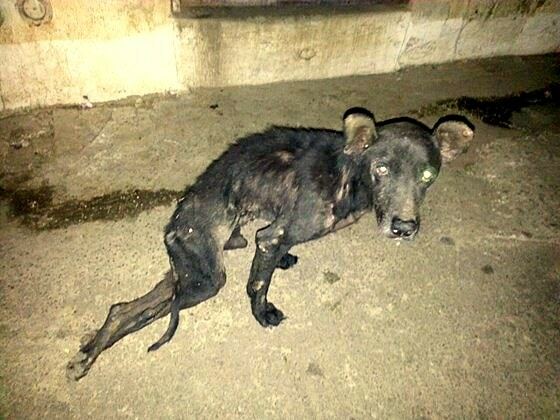 Life on the streets of Guatemala is not easy for a dog, and many are abused or struck by cars and left for dead. Fortunately, there are many caring people out there working tirelessly to save them. Recently, two who were very badly injured were rescued and are now receiving the care they need. Angelo was recently rescued in rural Guatemala. We are not 100% sure what happened, the vet believes he was hit by a car leaving a couple of injured bones and an open wound in one of his legs. He is also severely undernourished. Angelo was dragging himself to get some food someone had thrown on the street for him, when a cruel person kicked him so he could not reach the food. Thankfully, there was one person there with a kind heart who rescued Angelo and contacted immediately the rescue group. After a medical examination it was determined that Angelo does not need surgery. He will only need physical therapy, medication for the open wound, flea treatment and special food so he can gain weight. $417 is needed to pay for all of his medical treatment. He is currently living at a foster’s home, where he is being taken care of and where he will receive his physical therapy. Angelo deserves an opportunity of a better life. A healthy life, filled with love and compassion. 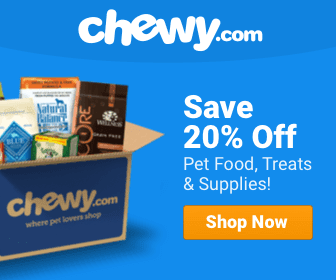 To help Angelo, please click here. It’s impossible to know what happened but most likely he was doing his best to survive the cruel streets as another stray when he was hit by a car and left for dead. Tarzan was spotted by a kind person with his leg hanging and she immediately called the rescue group who assisted her and brought Tarzan to the vet. Immediate surgery was required to save his leg and offer some relief to this pup. The surgery was complex and required one plate and 9 screws to fix the bone. Tarzan is recovering from surgery at a foster home and is a very kind and sweet dog despite so much suffering. He is doing his part to start a new life but needs our help to do it debt free. Tarzan’s vet bill including the complex surgery, the 9 screws, the bone plate, x-rays, vet hospitalization and neuter procedure amount to $815. Please donate today to offer Tarzan the opportunity of a new life free from suffering and debt. 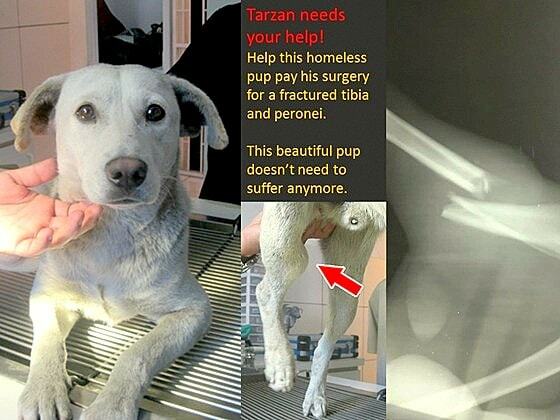 To help Tarzan, please click here. Its sad this situation, I love Dogs I have 7 dogs and I wish hqve more but I need provide the best for them.and it is any way I can make a donation or adopt a Dog, if it is please sand me a mesage tks . I find it hard to believe that Angelo does not need surgery! He looks paralyzed! Is it because surgery would not help at all? Can he possibly survive? Can we get more info and updated pictures? I am glad someone rescued these poor dogs!